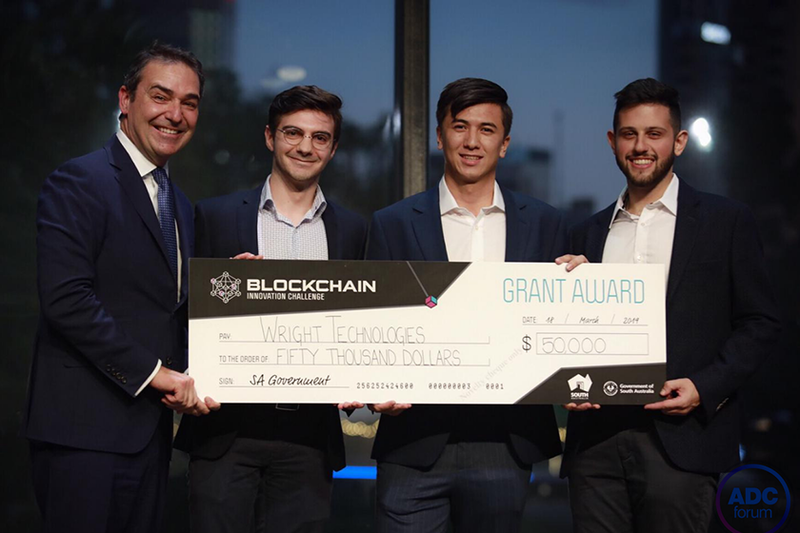 Two outstanding entrepreneurial teams will share in $100,000 of prize money after being selected as winners of South Australia’s Blockchain Innovation Challenge. 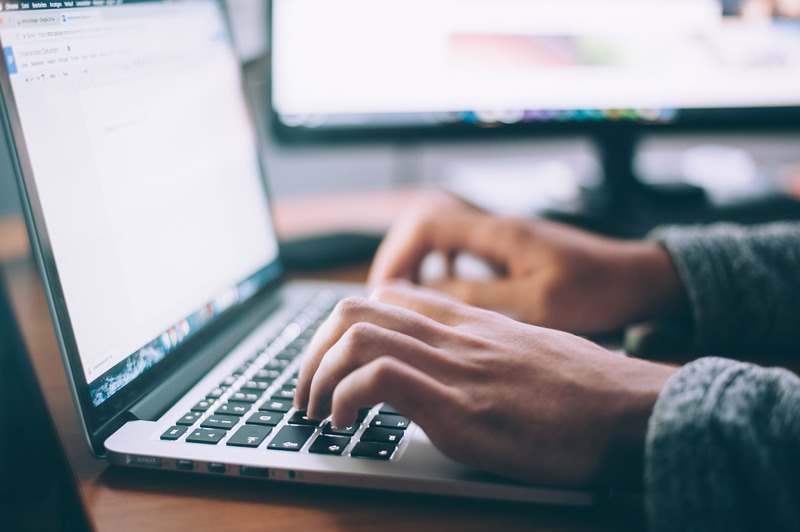 The South Australian Government is seeking feedback on the new Online Accessibility Policy. A Joint Cyber Security Centre (JCSC) was officially launched in Adelaide on Friday 23 November 2018 as an initiative of the Australian Government's Cyber Security Strategy. ICT and Digital Government is pleased to launch the South Australian ICT Strategy 2018-2021. On Wednesday 7 November, the Department of the Premier and Cabinet ICT and Digital Government team hosted the 14th Better Together Showcase. 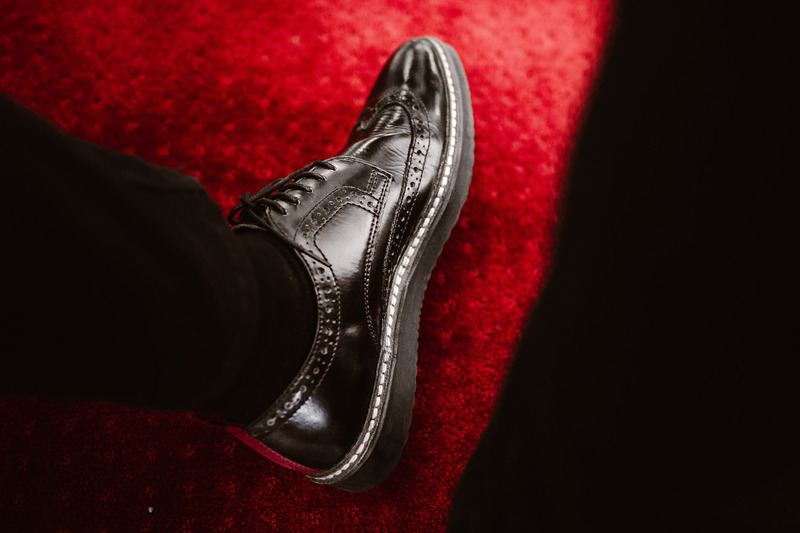 Just over one week to go for the GovHack 2018 National Red Carpet Awards. The D3 Digital Challenge online toolkit is now available! 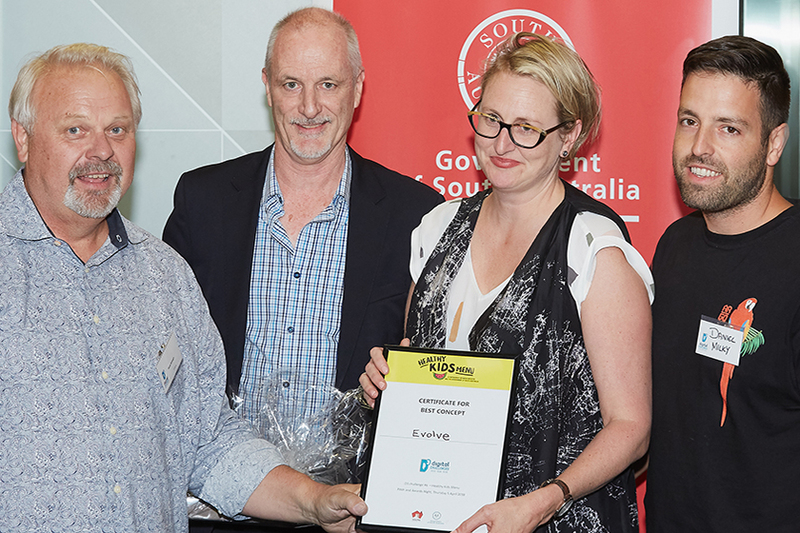 The state’s best digital innovators were recognised last Thursday at the Australian Information Industry Association (AIIA) 2018 SA iAwards gala dinner. On Thursday 5 April, SA Health held the Pitch and Awards night for D3 Digital Challenge #6 – Healthy Kids Menu.